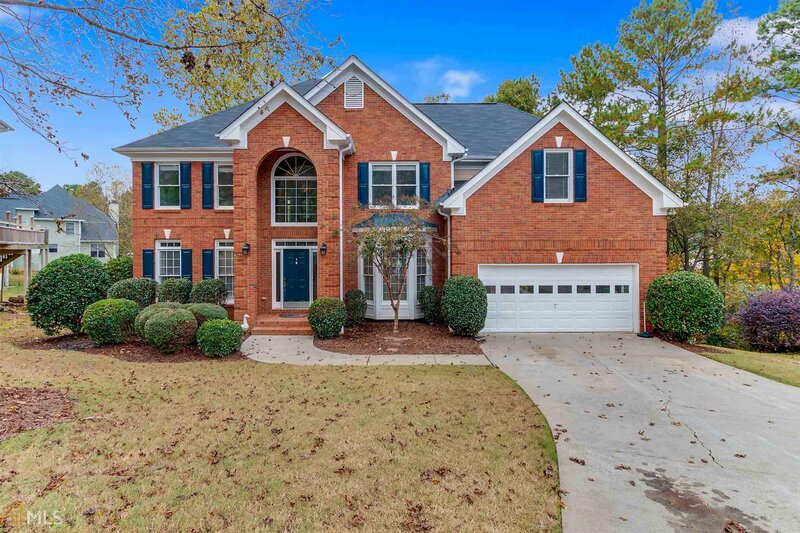 Beautiful New Listing in Richland's "Wildwood Lakes" neighborhood w/Amazing Amenities *6BR/4.5BA Home on Lake Richland w/DOCK & Finished Terrace Level *Expansive Deck w/Screened in Porch *Lots of Upgrades: *All New Carpet *Designer Interior Paint *New Kitchen Granite, Backsplash, Sink & Faucet, SS Dbl Wall Ovens, Dishwasher & Cooktop w/Picture Window Views of Lake *New Granite in Master Bath w/ New Sinks, Faucets & Lighting *2 Story Family Room with Gorgeous Stacked Stone Fireplace *Move in READY & A MUST SEE! Listing courtesy of Sd - Sharon Dover & Associates. Selling Office: Realty One Group Edge.